Dancing With The Stars: Juniors results are in! 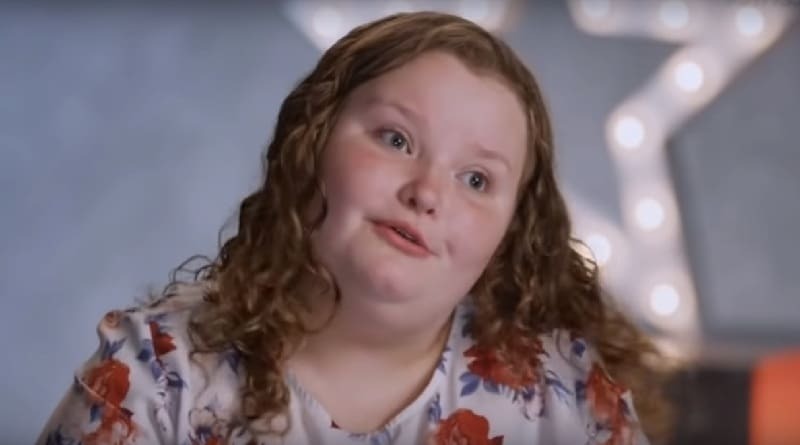 Honey Boo Boo, Alana Thompson, is out. During Sunday’s episode of DWTS Juniors. Dancing with the Stars had tough practice sessions. Bobby Bones is thankful for dental insurance and Grocery Store Joe Amabile freaked out. 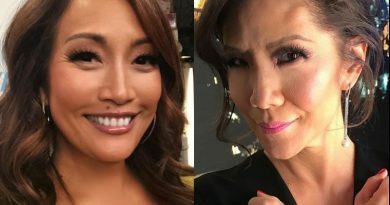 Big Brother host Julie Chen announces she wants DWTS’ Carrie Ann Inaba as her replacement for ‘The Talk’ on CBS after quitting the show. 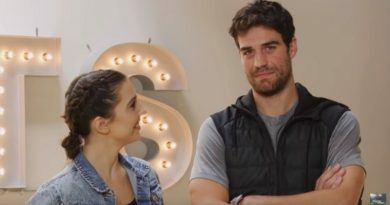 Dancing with the Stars 2018 cast is in place with Grocery Store Joe from Bachelor in Paradise and Bachelorette ready for another competition. 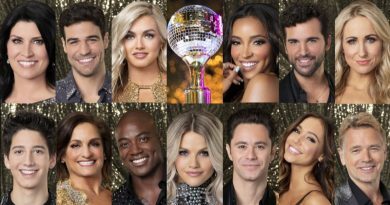 Dancing With The Stars season 27 cast revealed. Dancing With the Stars will premiere on September 24, 2018 at 8:00 p.m. on ABC. General Hospital fans will want to watch cast regular, 11-year old Hudson West, joins Dancing with the Stars Jr. See who else is on the cast!